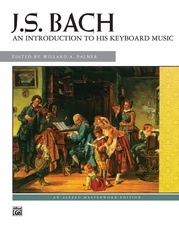 This diverse collection contains dances (including the "Menuet in G"), the "Sonatina in G," and "Lustig, Traurig." 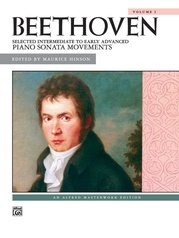 Each piece is presented in its original form with Beethoven's markings clearly indicated. 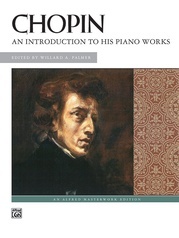 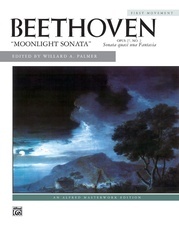 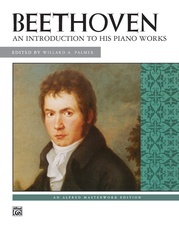 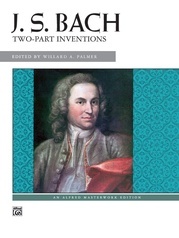 Three portraits of Beethoven are provided, and Dr. Palmer's background material describes staccato and legato markings in the composer's works. 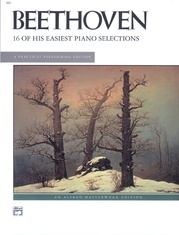 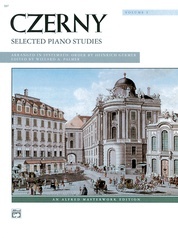 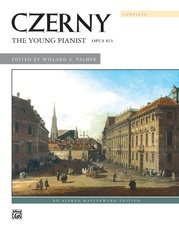 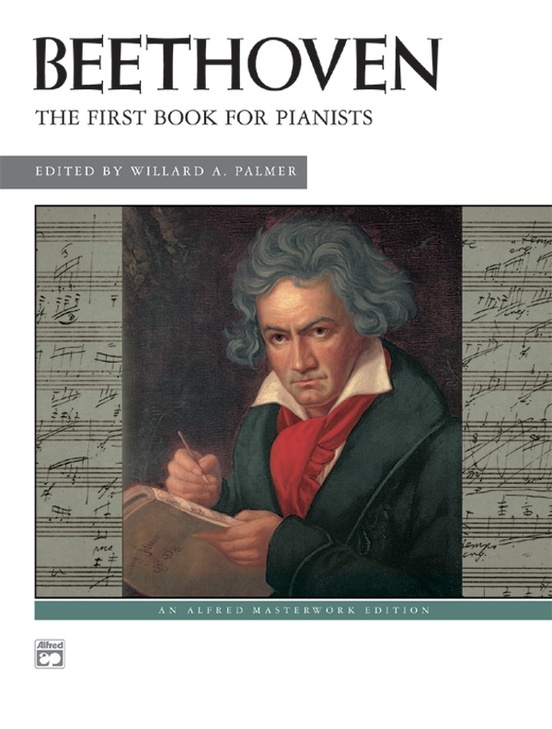 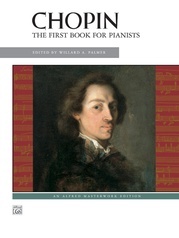 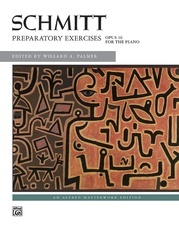 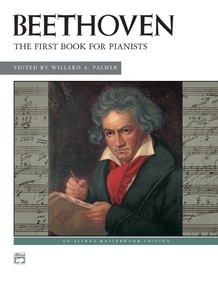 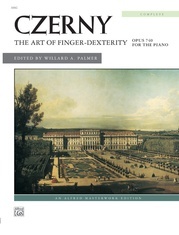 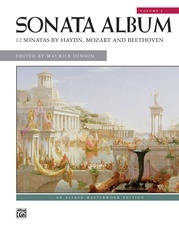 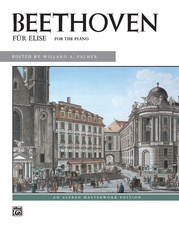 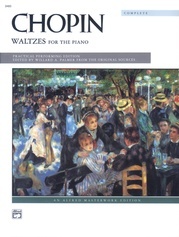 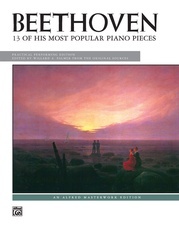 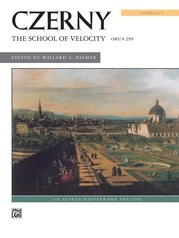 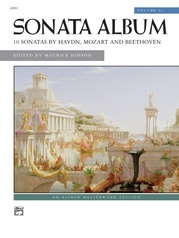 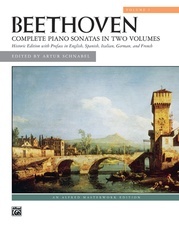 Designed for intermediate-level pianists, the volume is excellent preparation for the study of Beethoven's sonatinas, bagatelles and easier variation set.